There is no question that I absolutely love being a birth and newborn photographer. There is something so sweet, special and usually peaceful about photographing new babies. 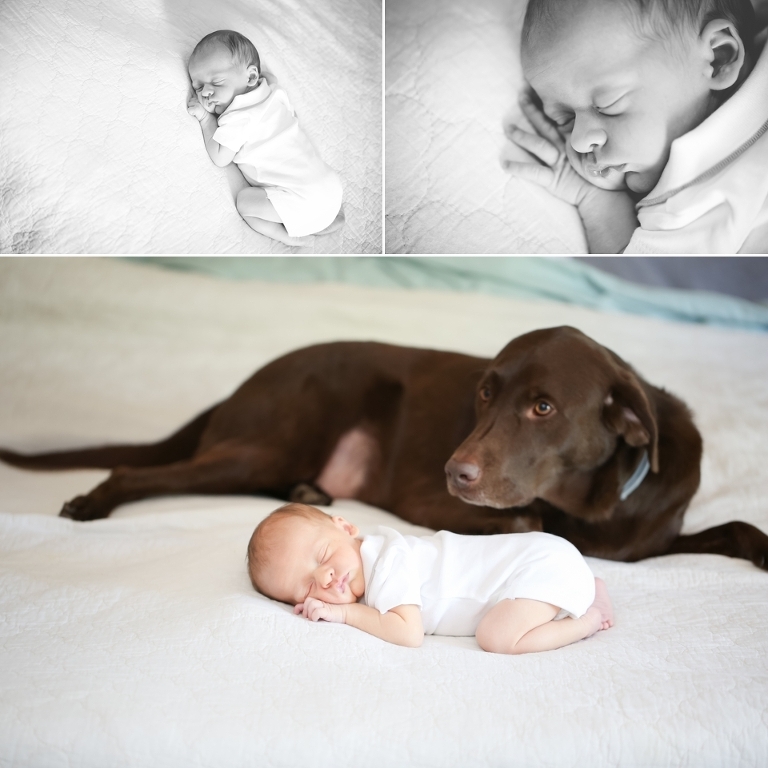 A couple weeks ago I photographed the sweetest little boy, at just 9 days new, Elias or "Eli." 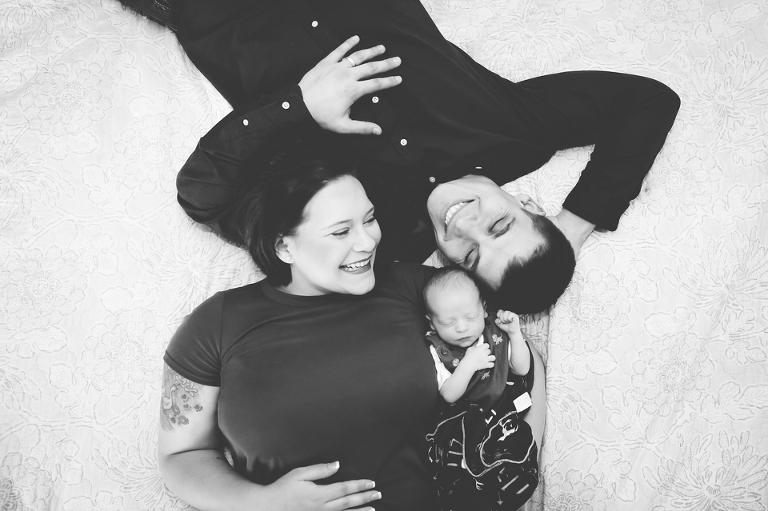 As I traveled down to photograph this sweet family and their new baby in the comfort of their own home, I knew they had other boys, but other than that I never really know what to expect. Needless to say I always look forward to snuggling the cute babies, and let me tell you, Eli was CUTE. His cute little nose, pouty little lips, and everything about him was absolutely adorable. He is the third boy born into this family with his older brothers only ages 2 and 3. It was a fun, high energy session, with 3 boys in the house under the age of three. Even if the baby was only 9 days old! The two older boys were the best of friends, but as they say, "boys will be boys." I think that phrase is enough description to tell you how the session went, it was chaos, and I loved every minute of it! These boys are seriously the sweetest and are so in love with their new baby brother. Eli will have two great older siblings to look out for him and teach in all the fun things to do around the around. You have to see Dad's face in the last picture, it sums up just how crazy the session was . Even with all of the craziness that comes from 3 kids ages 3 and under, it was one of the most fun newborn sessions that I have had in a long time! I will never tire of capturing sweet memories. As I am blogging this a couple weeks later and have already delivered this family the precious photos and canvas they ordered, I hope the boys never forget how much they loved each other when their baby brother Eli was just a baby.